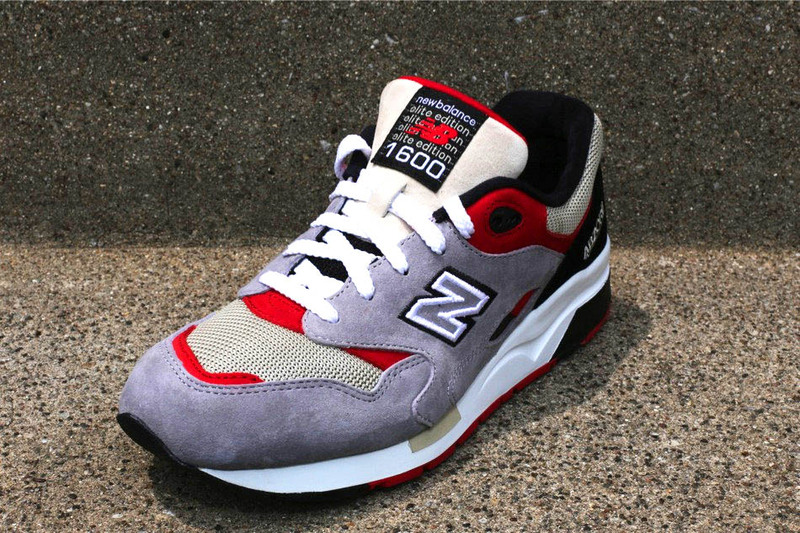 Along with the MT580 and 999 in the Elite Edition "Propaganda Pack" comes this 1600. 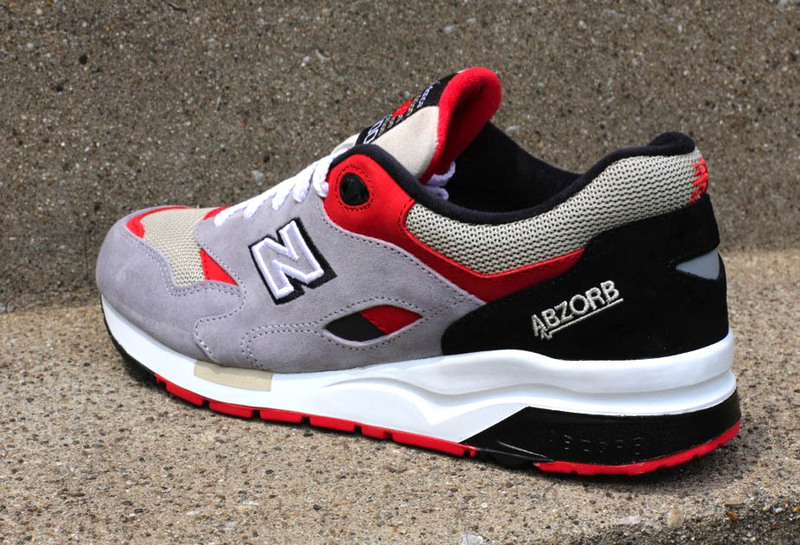 Along with the MT580 and 999 in the Elite Edition "Propaganda Pack" comes this 1600 in a similar black, red and grey color palette. Inspired by the bold colors of propaganda poster artwork, this premium edition of the classic 1600 runner features a suede and mesh upper in grey, red, black and tan. An ABZORB cushioned midsole sits below in white. 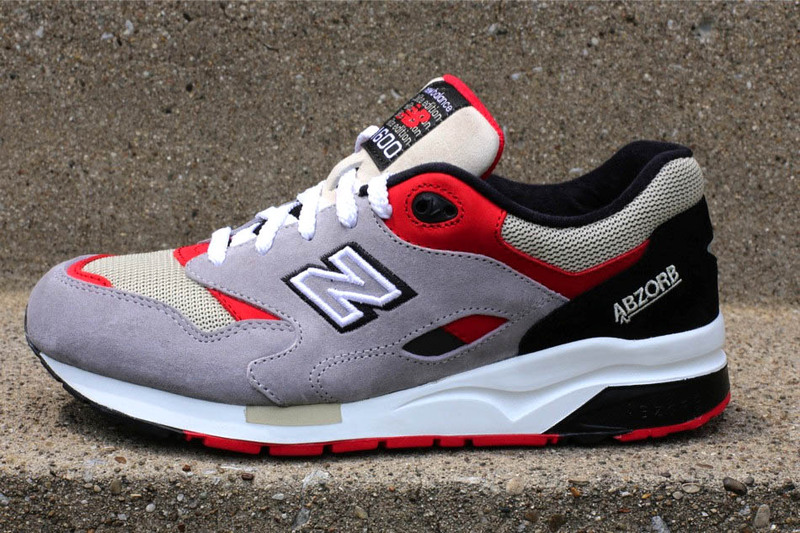 Look for the 1600 and the other two members of the Propaganda Pack now at select New Balance retailers, including Oneness.